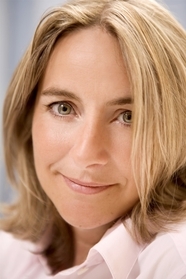 EMMA KENNEDY is the author of several books, including bestsellers The Tent the Bucket and Me and I Left My Tent in San Francisco. She is also an actress and has appeared in many award winning comedies including Goodness Gracious Me, People Like Us, and Miranda. She is the Fun Editor atTatler, won Celebrity Masterchef in 2012, and is a Guinness World Record holder.